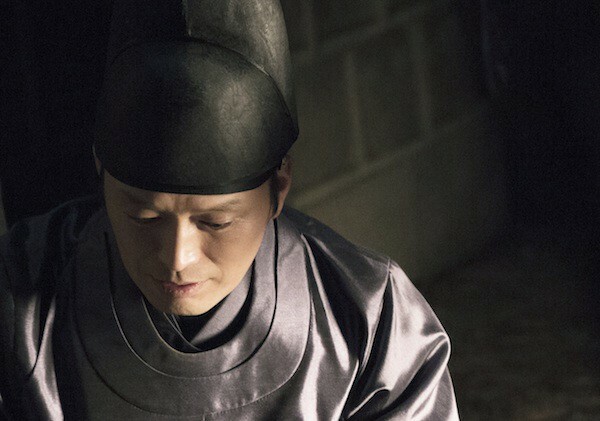 Outside of the palace, Eul-Soo (Cho Jung-Seok) was raised as an elite assassin by Gwang-Bae (Cho Jae-Hyun). 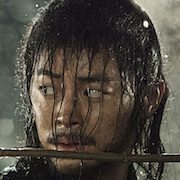 Gwang-Bae then orders Eul-Soo to kill King Jeongjo otherwise his love Wol-Hye (Jung Eun-Chae) will be killed. 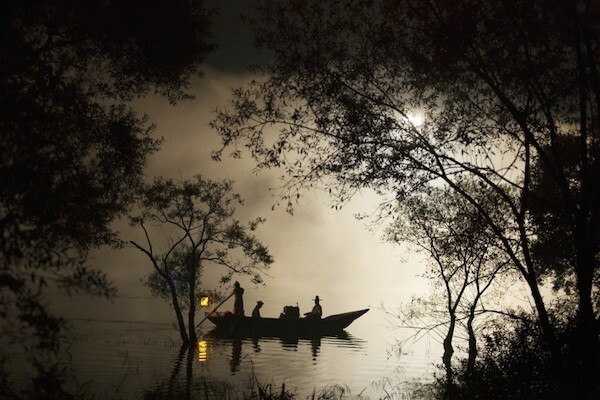 Filming began September 10, 2013.
aijaz gul Dec 05 2018 12:25 am The Fatal Encounter is impressive film by a new director .The pacing and tempo normally slow for period films, here flows fast and smoothly. 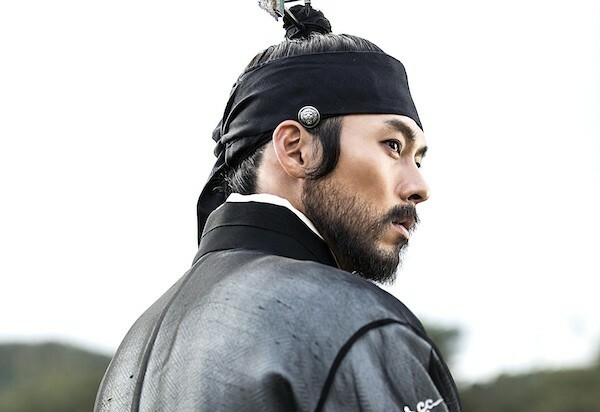 Joonhyuk May 18 2018 12:53 pm Damn I really couldn't stand Hyun Bin's acting. Guiltypleasure Apr 07 2017 7:16 am I watch this after watch The Throne. 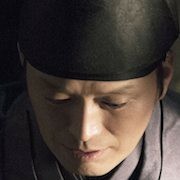 I salute with King Jaengjo , how come he so assertive as a little boy. He is so precious child. 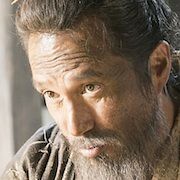 He loves his father so much who is killed by his own grandfather, but he is not take revenge by killing his grandpa. He just clear his father's name and build library which is it's dream of his father. He is so wise and has big heart. ann Sep 24 2015 6:17 am I wanna see him more in a romantic comedy drama and movie,,,in real life,he's really so modest…………hyun bin oppa, don't be disappointed with your latest drama coz u r excellent and handsome,,,,jst do more dramas ok??? firenze Sep 05 2015 11:11 am GREAT MOVIE! Congratulations to the entire Production! ALL The Actors were Exemplary Outstanding! 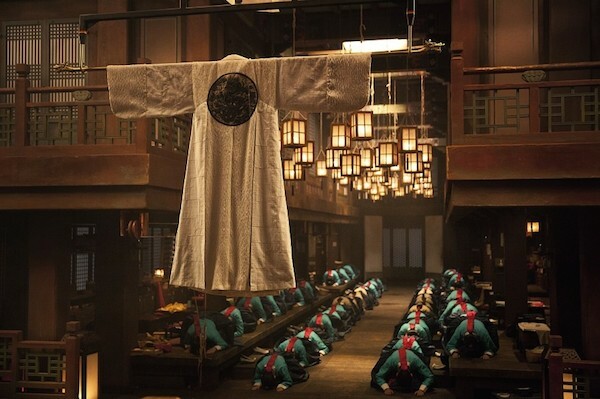 Aj Apr 10 2015 11:00 pm It is more Jung Jae Young's film than Hyun Bin's--both wonderful actors of course, with Hyun Bin as a touching, heroic King; but Jae Young gives a searing performance as the clerk with a secret. Strong cast (Han Ji Min is chilling; Cho Jung Seok heartbreaking), tight direction, very dark but effective and gripping story. Davia Nov 10 2014 11:28 pm I stopped watching this after 45 minutes. The characters were not able to pull me into the story mainly I think because of the way this was directed. The emphasis of the director seemed to be more on making an artistic movie than telling a story. The same with the violence which seemed to be emphasized for the same reasons. I was disappointed as I was looking forward to seeing this. 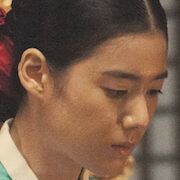 Nick Naslac Oct 19 2014 1:11 am Actually Queen Jungsoon is Jeongjo’s step grandmother. 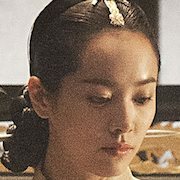 She's the second wife of Yeongjo, Jeongjo’s grandfather, after the death of Yeongjo’s first wife who adopted Prince Sado as her own son (Sado was born of royal concubine while the queen is childless - history said Sado loved her as his own mother that her death gave deep blows to his mental condition). mkl0 May 24 2014 7:25 pm LOVED, LOVED, LOVED IT!!!! Excellent movie. Full of action, betrayal, friendship, love (not necessary the romantic type, but I was completely fine with that), and power struggles. I love you Hyun Bin and Han Ji-Min!!! Nikkie May 18 2014 11:21 am Oh please, please I just can't wait to see Hyun Bin in action. Missing you so much. I know your work is demanding, but please don't keep us waiting too long for your next project. Hordy Apr 21 2014 4:53 pm hail Jan 27 2014 4:23 am the lovely queen han ji min + the king Hyun bin,i hope their chemistry is great in this movie..
// Ha Ji Min plays the evil character in this film..
Hordy Apr 21 2014 4:47 pm Han Ji Min's first evil role? Meh Mar 27 2014 3:49 pm Super excited! I hope the 1 minute trailer will be subbed too. hail Jan 27 2014 4:23 am the lovely queen han ji min + the king Hyun bin,i hope their chemistry is great in this movie..
Anna Jan 21 2014 11:28 am i'm very happy to see again Hyun Bin. Greetings from Europe. Jung-Seok Fan Jan 06 2014 5:29 am Jung-Seok you are so good ! and charming! gwendolynn Dec 05 2013 6:09 am thanks for acting. you have the art of bringing out the trueness of the character. may u see more in the field of acting. nano Jun 23 2013 12:30 pm all the best for your coming works! you're fabulous. "takki" secret garden. 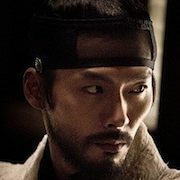 InRiezka Jun 12 2013 11:58 am Hyun Bin Oppa Comeback with His first Saeguk Movie...Chukhaeyo^_^v But,who the female lead cast? ?Yoon Eun Hye...Please!!! !